HOW DO MEN WITH SENSITIVE SKIN COPE WITH SHAVING? A household name shaving brand. 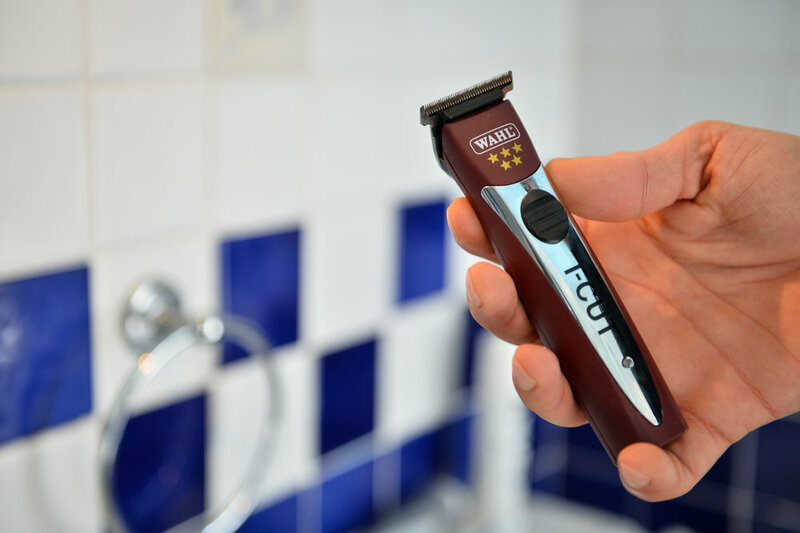 Our client needed to understand more about how men with sensitive skin cope with shaving. Rich, immersive data was needed for R&D teams to study. They were interested in the techniques and ‘hacks’ men use to cope with sensitive skin, as well as the products they choose. Another angle was to explore the effect perceptions of brand could have on the preferences of men – do they believe women’s products are better, or that artificial ingredients are better for them than natural ones? We recruited a range of men from across the ‘spectrum of sensitivity’. We spent time with them, learning about them as people and their shaving habits. We looked at how they learned to shave, their preferred products and techniques against the backdrop of their general attitudes, identity and preferences. Using interview, photo and video capture we gathered a wealth of evidence that soon built up a very detailed and concise snapshot into this narrow, under-served consumer group. We produced forensically detailed videos for the R&D teams, capturing the range of behaviours observed – taking them from their office into the homes of the people they are working to serve. 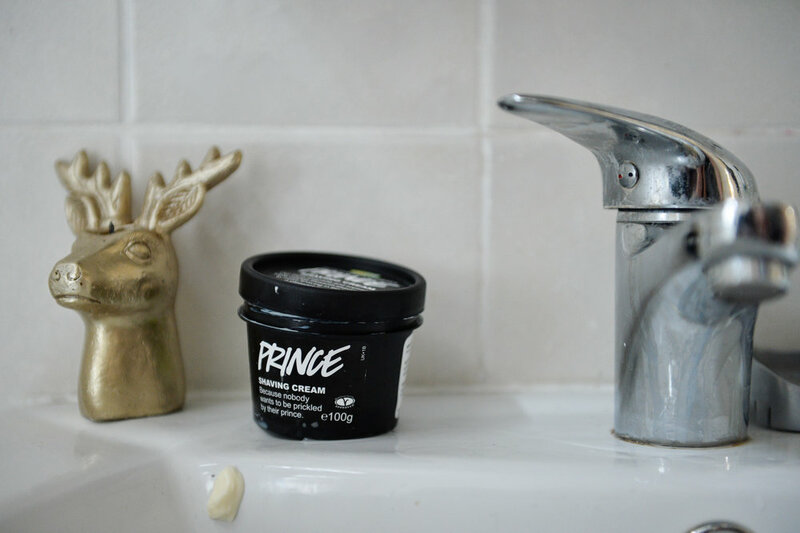 Other findings were delivered with a distinct Marketing focus, with challenges to traditional men’s shaving brand positioning and clear directives around what’s on trend now.